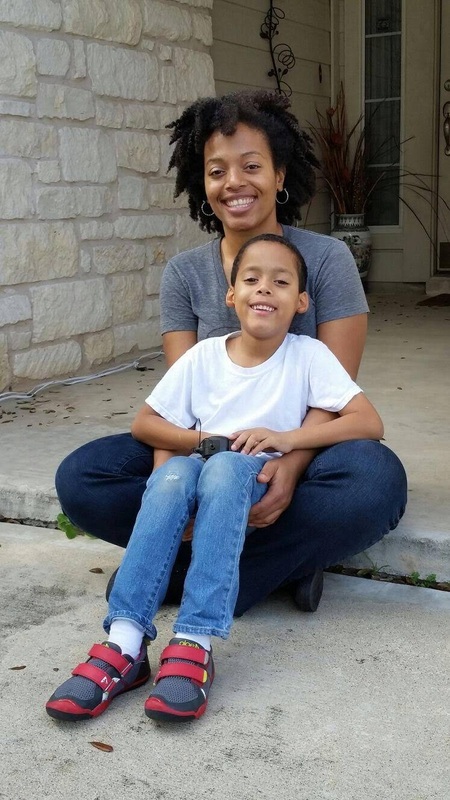 LeoLin is a writer, public speaker and a mother of an 8-year-old son. She currently resides in Texas by way of Chicago and you can usually find her with her face in a book or on the sidelines of her son’s soccer game. She likes to write about personal finance, family, and relationships and you can see all of her work at www.leolinbowen.com.